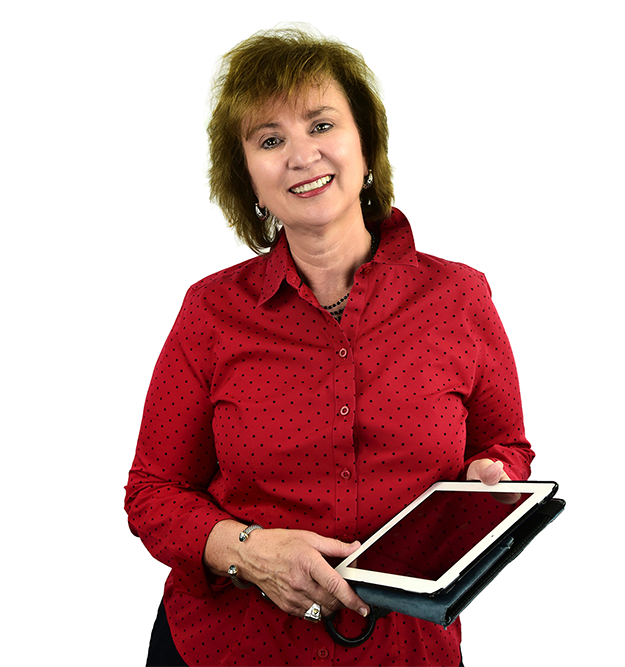 Gail oversees Benchmark, an established communications consulting, coaching and training firm. The firm helps organizations and leaders achieve their business goals with highly effective communication and leadership strategies. 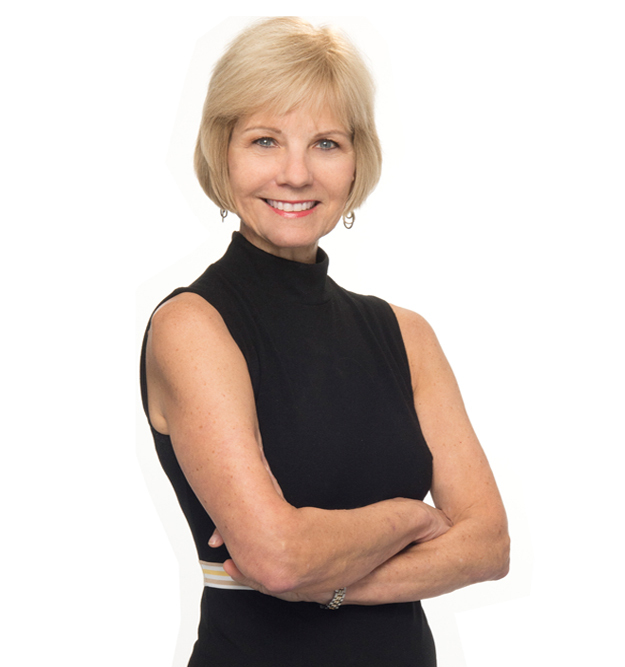 Gail is a communications expert and Certified Master Practitioner in Neuro Linguistic Programming (NLP); NLP is the study of effective behavior and language patterns. The International Association of Business Communicators and other prestigious groups have honored Benchmark’s work for helping clients achieve their goals. As an award-winning journalist, Gail’s stories appeared on the CBS, ABC and CNN news networks. The Texas Associated Press named her Best Broadcast Journalist. Gail received her journalism degree from The University of Texas at Austin and her NLP certifications from NLP Comprehensive. I have four awesome rescue dogs and they come to the office. I grew up on a Texas ranch, so when I met my husband and he had horse manure on his boots, it was love at first smell! Louie develops many of the communication skills and leadership strategies used by Benchmark’s clients to achieve their business goals. While practicing law, he became interested in mastering the art of persuasion, communication, crisis response and leadership. Today, he helps leaders identify and change limiting strategies or beliefs that affect their performance. 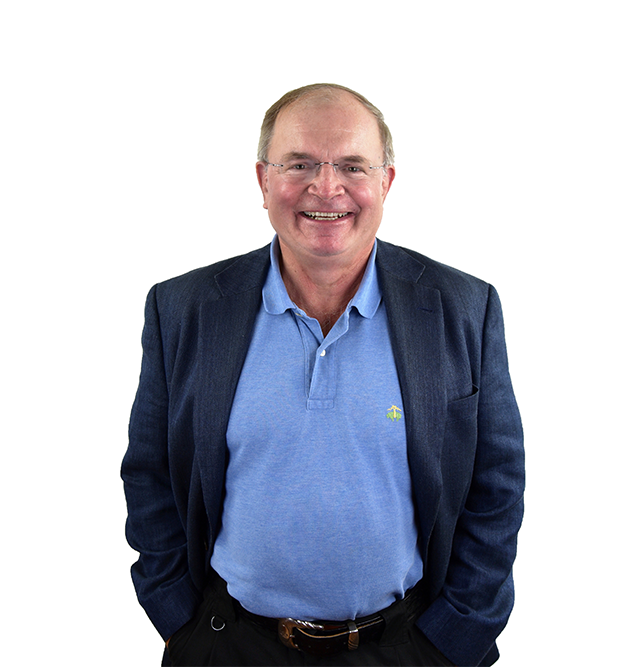 Louie earned his Juris Doctor (with honors) from the University of Mississippi (Ole’ Miss) and was a consultant with Arthur Andersen. He is a Certified Master Practitioner in Neuro Linguistic Programming (NLP), the study of behavioral and language patterns – and holds multiple certifications in NLP. His expertise in communications and systemic thinking has allowed him to also develop strategies to help leaders improve their Emotional Intelligence (EQ). I am a lifetime lover of horses, particularly cutting horses. I served on a submarine that was lost at sea for 2 weeks. I play and collect guitars. 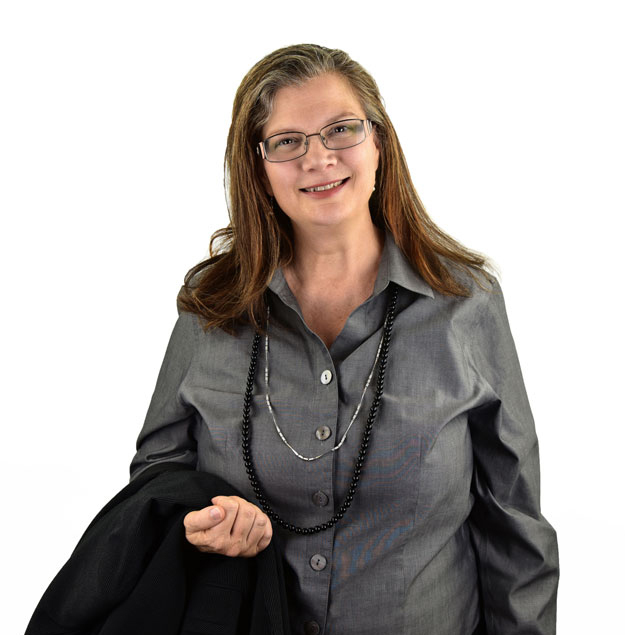 Susan has helped thousands of leaders and associates master their ability to communicate and connect with others to achieve their goals in leadership, team settings, presentations and crisis communications. She has taught Neuro Linguistic Programming (NLP) and communication skills to leaders and high potentials from around the globe. Prior to joining Benchmark, she worked in advertising / marketing in Los Angeles and was also a professional actress. Non-verbal delivery accounts for almost 90 percent of how you are perceived, and Susan’s understanding of how actors use body language, voice and space to be more influential is invaluable. She earned her Bachelor’s Degree in Music from the University of Miami in Ohio. I have visited all 50 states and 5 continents. Two to go! I have practiced yoga for many years and can do a handstand. I’m a certified scuba diver and one of my favorite places is the Great Barrier Reef. Keith is an award-winning communications pro with strengths in planning and directing communications programs to target specific audience goals. He has a B.A. in Political Science / Business from Monmouth College and a M.A. in Journalism from the University of Missouri. He is a guest journalism instructor at the University of Texas. He was Sr. Communications Coordinator for an oil and gas group in charge of PR, crisis communications, government relations and media relations during high-profile incidents. 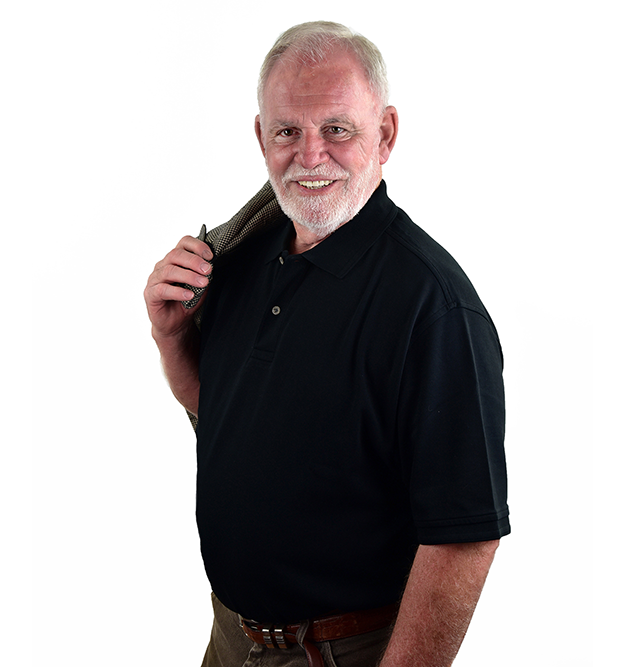 Keith provided training in the U.S. and Malaysia, and earned national media coverage. At Duke Energy he supported internal and external communications. His group won awards for their response when a pipeline exploded, leaving 1,500 homeless and attracting worldwide media coverage. I tested and received my Black Belt in Naha, Okinawa. After watching a bullfight in Spain, I danced with Gypsies in the hills outside of Madrid. I’ve been on a cattle drive in Kansas that was hot enough to make a rattlesnake sweat! Margaret helps leaders and team members from across the globe achieve their goals in leadership, public relations and crisis management. After earning her English degree from The University of California she was a radio news reporter, and later led the public affairs and community relations’ efforts for Fortune 500 companies. She witnessed firsthand the effectiveness of Benchmark’s services as she helped those organizations build very successful leadership, stakeholder engagement, media outreach and crisis management programs. Margaret was also a Human Resources and Training Manager for Fortune 500 groups in the energy, financial services and insurance industries. With Benchmark, she has taught Neuro Linguistic Programming (NLP) skills to thousands of leaders and high potentials. I can recite the prologue to Chaucer’s Canterbury Tales in Middle English. I just returned from Paris where I walked 63 miles in 5 days. My favorite sandwich is peanut butter, bacon and tomato on toast. Judy helps leaders and team members achieve their goals in leadership, communications, public relations and crisis management. She has taught Neuro Linguistic Programming (NLP) skills to thousands of leaders and high potentials to help them improve their successes. Judy earned her journalism degree from SMU and worked for CBS and NBC TV news affiliates in the Midwest and Texas. She was a field reporter, anchor and photojournalist. The Texas Public Relations Association honored her work as a spokesperson for the City of Houston. As a PR specialist for a large healthcare group, she spearheaded social media, community outreach and stakeholder engagement initiatives. I love running and have completed many marathons. I study art and enjoy traveling to countries with great art! I enjoy spending time with my two sons and their wonderful families! 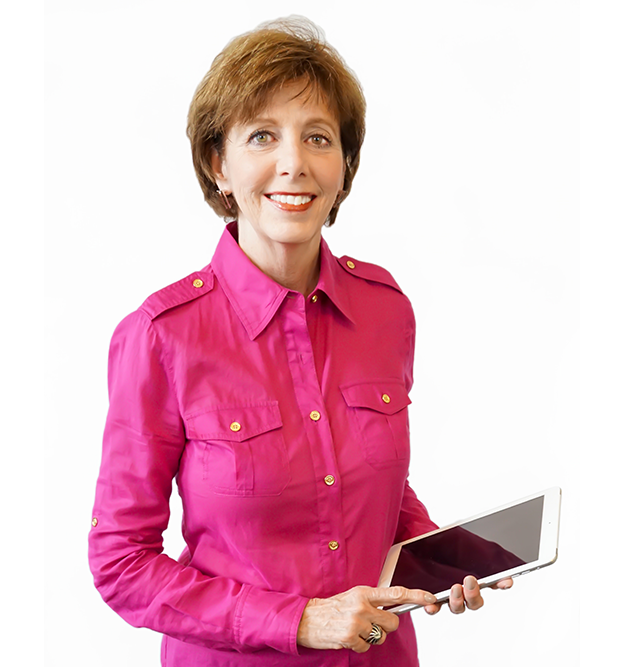 Lisa helps leaders and teams achieve their goals in leadership, change management and communications. She has an extensive background in Learning & Development and Change Management and has worked with major corporations as a trainer, researcher and curriculum developer. She is SHRM-CP certified with the Society for Human Resource Management and is also a Prosci Certified Change Management Practitioner. Lisa was research specialist and facilitator with the American Productivity and Quality Center (APQC). She received her Bachelors of Science Degree in Technology Training and Development from the University of Houston and her Masters of Science in Library Science from the University of North Texas. I learned to use my non-dominant right hand and can now write with either hand. I love Korean historical drama and know how to make Kimchee. I enjoy pulling weeds after it rains! Marie is in charge of managing and coordinating all client programs to ensure they are executed in a professional and timely manner. She also oversees Benchmark’s client outreach initiatives and is the point of contact for new clients wishing to discuss their goals or schedule consulting, training or coaching services. In addition, she coordinates Benchmark’s social media and marketing activities. 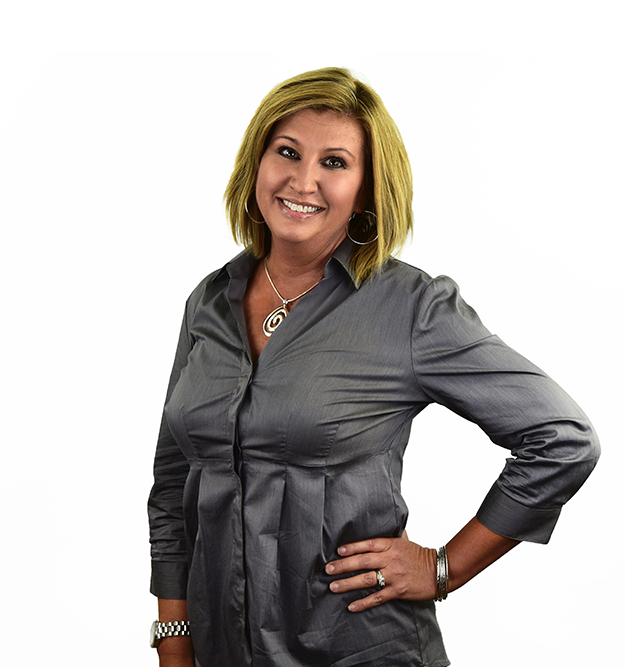 Marie consistently receives praise and high marks from clients for her ability to make their experience with Benchmark as seamless and professional as possible. I am part of a fitness boot camp – we work out even in 100+ temperatures! My family and I enjoying tubing on cold, beautiful rivers. My dog, Shadow, climbs trees – very tall trees!